Microblading | Brow Bird is a special place for expert brow shaping, full body waxing and holistic skincare. Exclusive holistic spa, massage, skincare, full body waxing... & of course expert brow shaping! 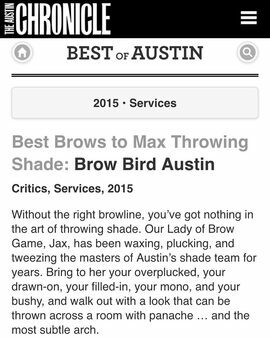 24/7 Exclusive access to Brow Bird scheduling! Brow Bird offers microblading consultations, as well as online booking for microblading. Book, cancel, confirm, view past & current appointments, shop, & purchase gift certificates... "The "Wait List" request is also online ! 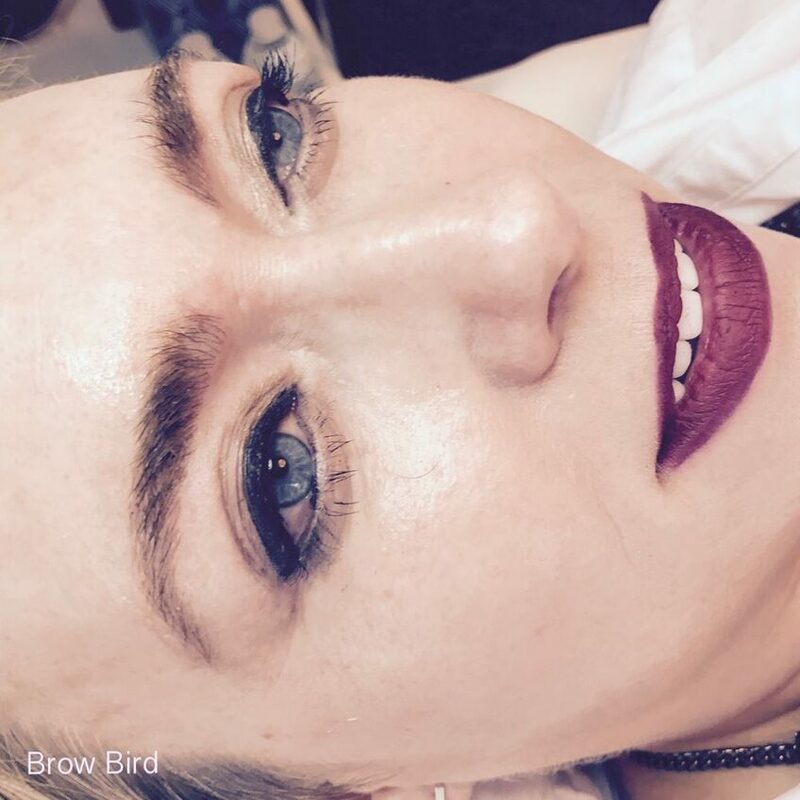 Brow Bird Microblading is an art, a customized treatment just for you! Your customized, Brow Bird Brows are just a click away!